Princess seams are shaped seams, designed to fit the body's contours. 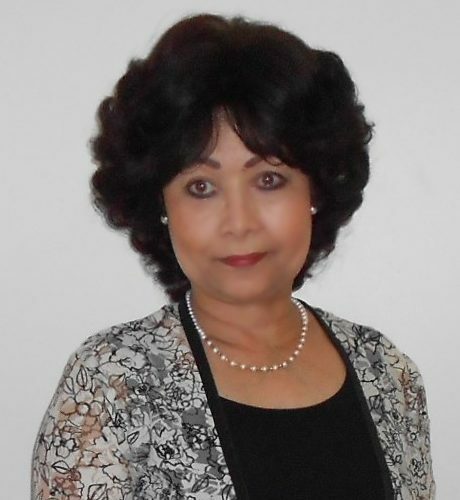 It can start at the shoulders, or armholes, on the front and back. 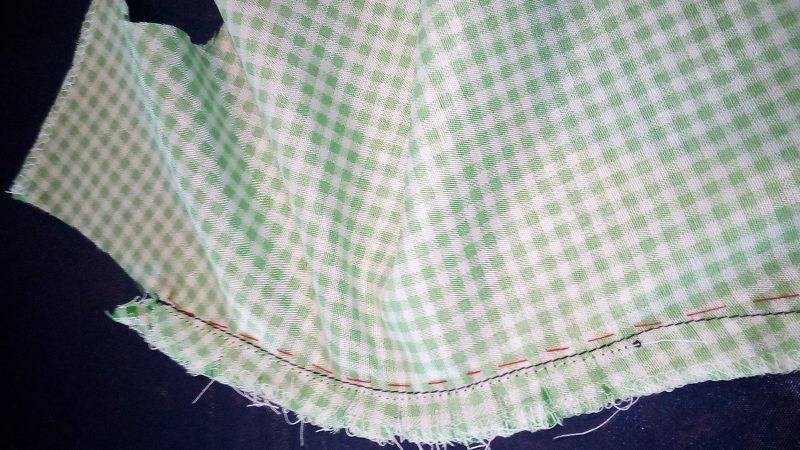 The seams can run lengthwise, down the entire garment panel, to the hemline, or it can end at the waistline. 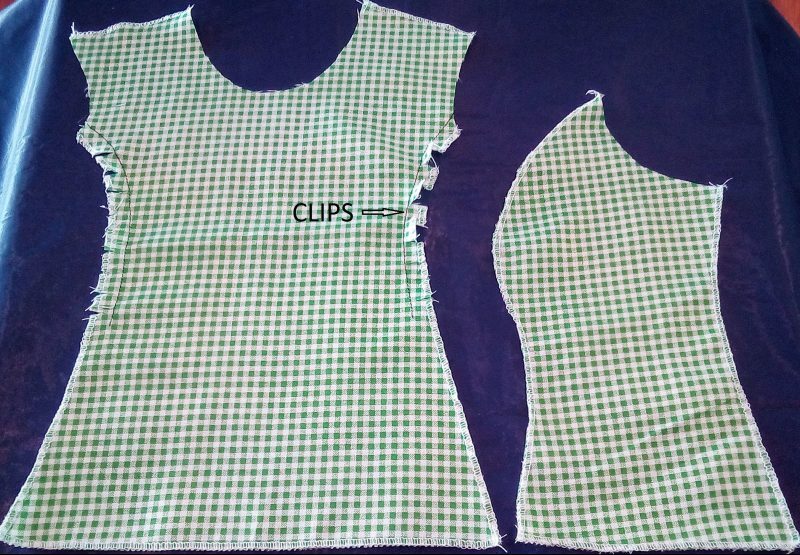 It is important to make use of clipping and notching, in order for the seams to lie flat and smoothly against the body. Step 1. 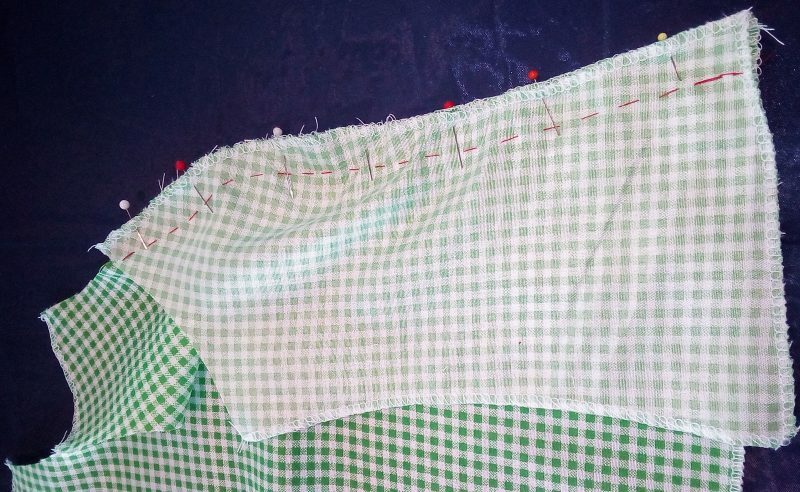 Sew a row of reinforcement stitches, inside the seam allowance of the center panels, from the top, ending just above the waistline. 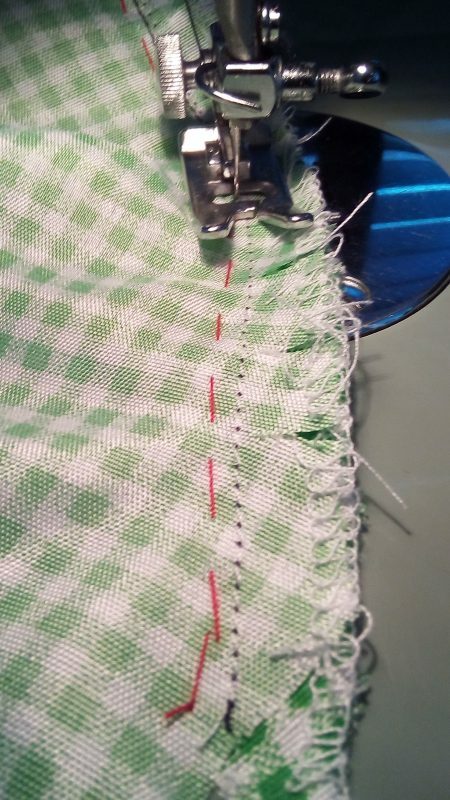 Clip the seam allowance, being careful not to cut through the stitches. Step 2. With the clipped side on top, pin the panels right sides together. Spread the clipped edge to fit the center panel seam. Tack the panels together. Step 3. 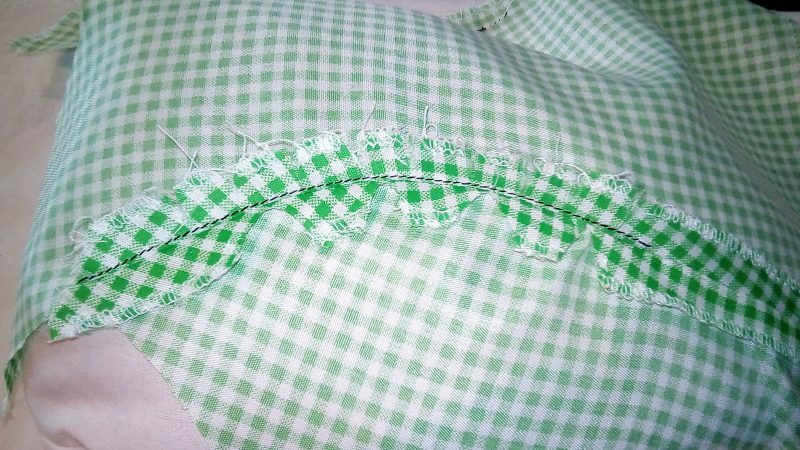 With clipped side up, stitch on the seamline and pivot at the beginning and end of the seam. Step 4. 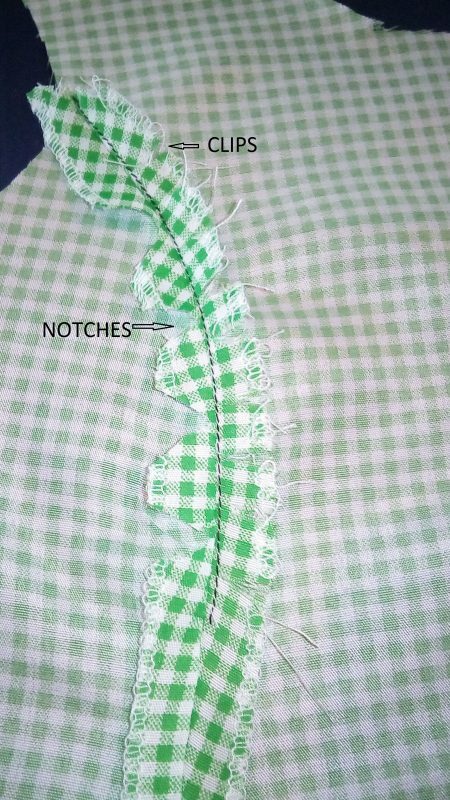 Remove the tacking and notch the seam allowance of the side panel. Step 5. 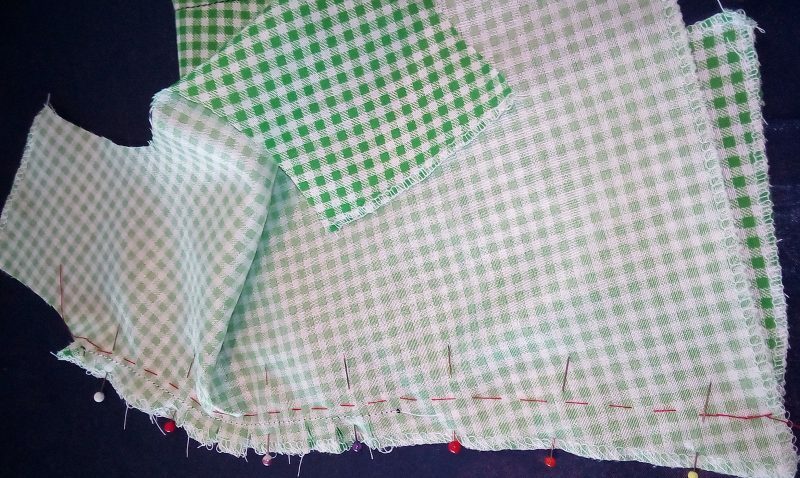 Place the seam over a tailors ham and press the seam open.